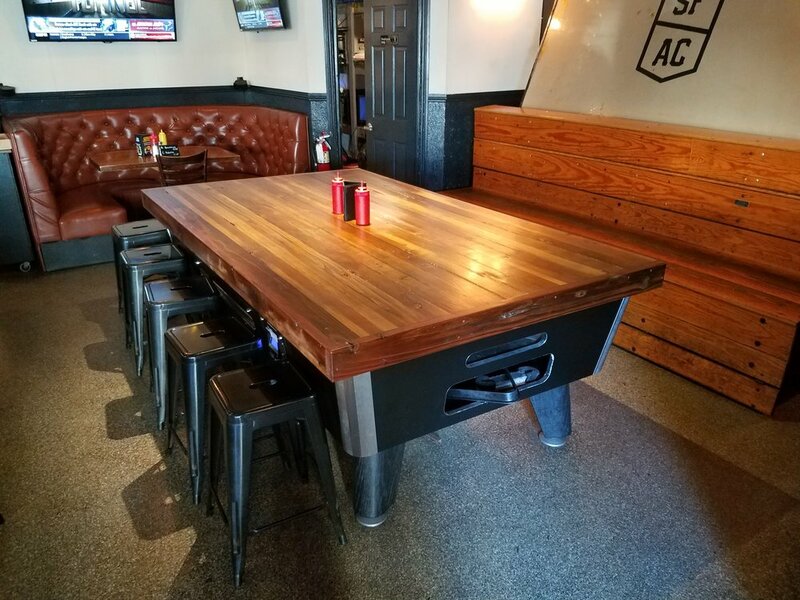 In need of multiple tables for a new business? 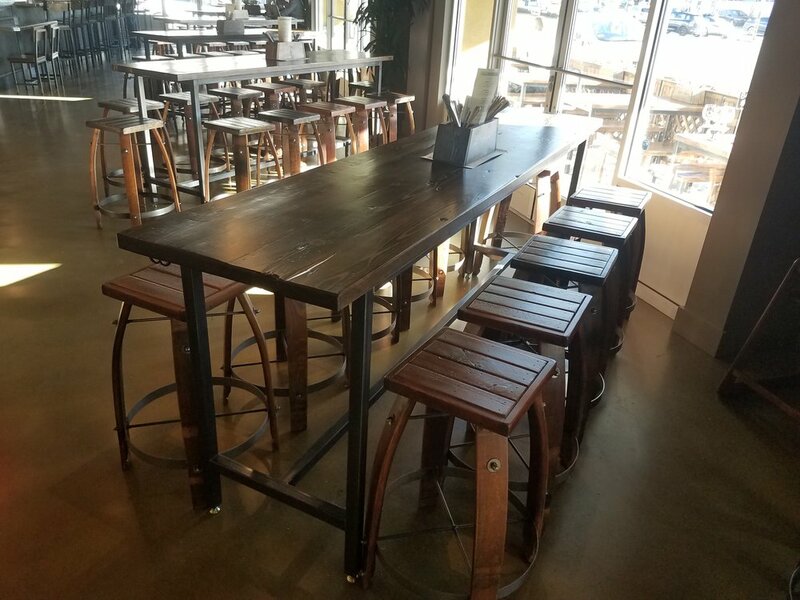 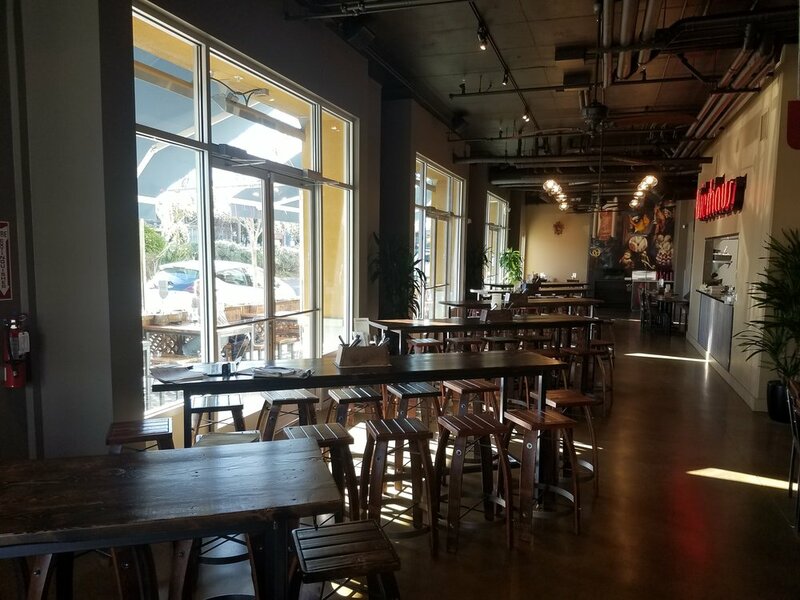 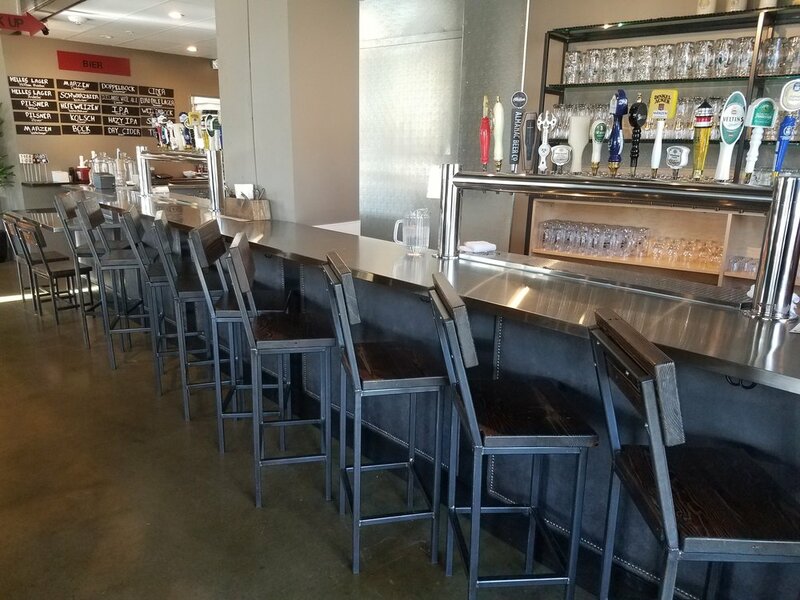 Whether you need just a couple of matching tables, or you need an entire restaurant furnished, we can fulfill all orders. 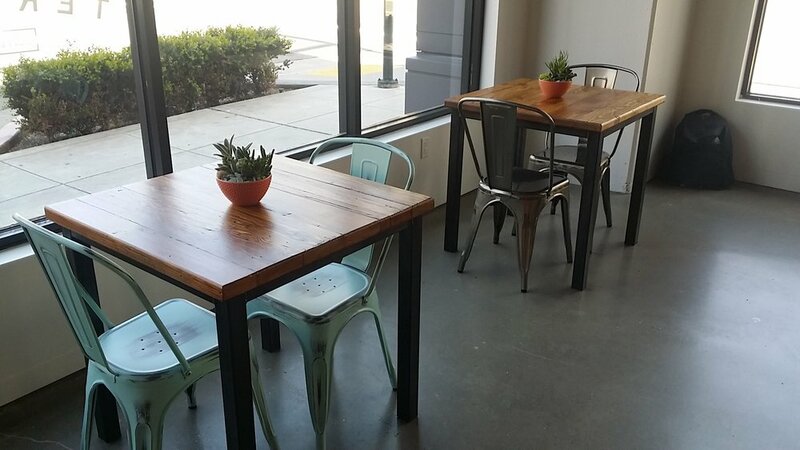 New break area for AstraSpace in Alameda, CA. 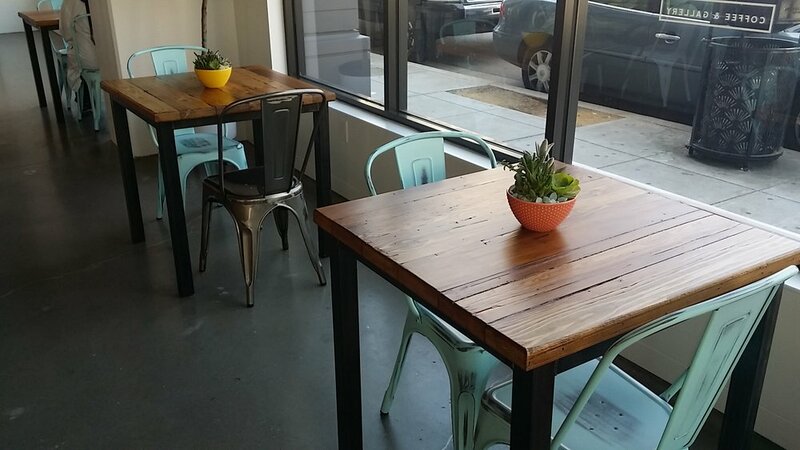 A couple of tables that went into Tertulia Coffee in Oakland, CA.